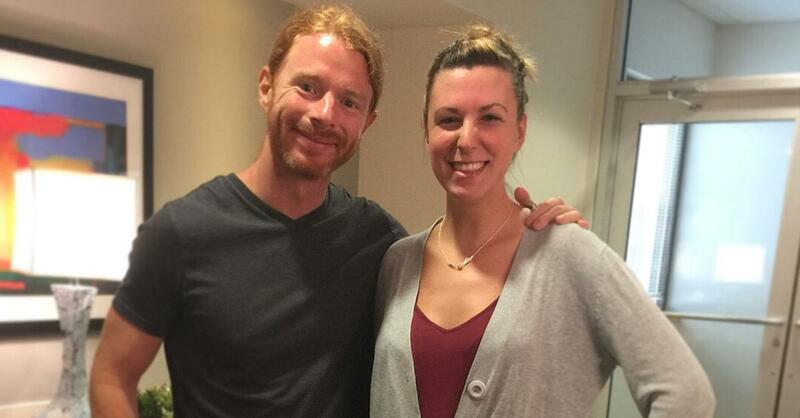 Listen as JP Sears and Brittani talk about Raleigh’s “Southern Charm,” Emotional Healing, and of course… Comedy! JP Sears is an emotional healing coach, international teacher, speaker at events, world traveler, and curious student of life. His work empowers people to live more meaningful lives. He’s very active on his YouTube channel, Awaken With JP, where he encourages healing and growth through his entertainingly informative, humorous, and inspiring videos including his hit Ultra Spiritual comedy series. Catch JP Sears at Goodnights Comedy Club on Friday, July 13th and Saturday, July 14th! Buy tickets or learn more about the show at Goodnightscomedy.com.